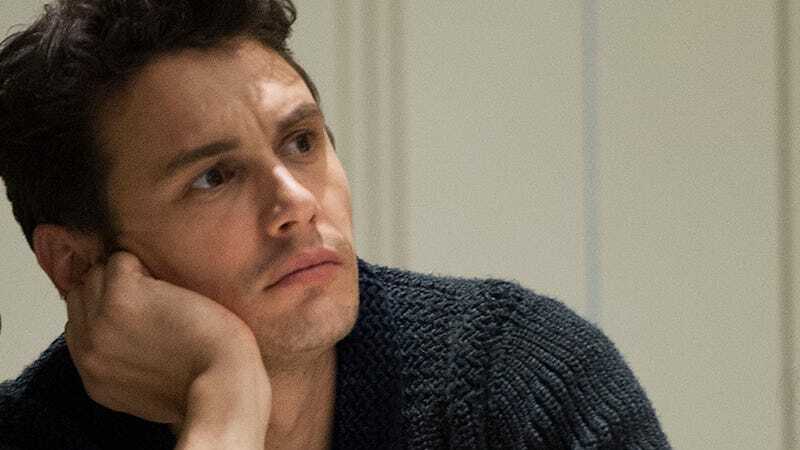 As the old urban legend states: if a former child actor whispers "performance piece" three times into a blogger's ear, the vengeful spirit of James Franco will appear and write a self-indulgent opinion piece for the New York Times. And so it has happened. At times I have felt the need to dissociate myself from my work and public image. In 2009, when I joined the soap opera "General Hospital" at the same time as I was working on films that would receive Oscar nominations and other critical acclaim, my decision was in part an effort to jar expectations of what a film actor does and to undermine the tacit — or not so tacit — hierarchy of entertainment. Images via Getty, Pacific Coast News.